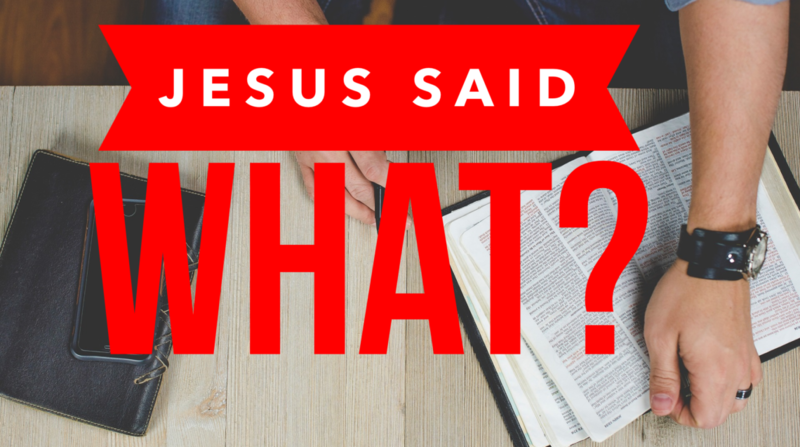 What We’re Learning: Jesus Said What? Jesus said truly amazing things, but sometimes Jesus said some really surprising and confusing things. Jesus shocked everyone when he forgave a guilty woman. Jesus confused Nicodemus when he talked about needing to be reborn to be right with God. And did Jesus really say we should be prepared for persecution? We are going to explore each of these conversation Jesus had in the Book of John and how we can apply them to our lives. What are some different things Jesus said? Does anything Jesus said confuse or surprise you? Let’s look into that together!